This Thursday, September 1, 2016, marks the first day of the 2016-2017 school year for St. Sava School in Milwaukee. 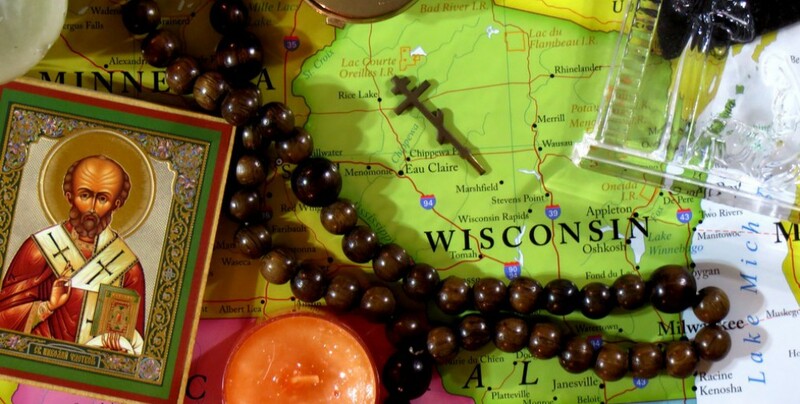 St. Sava is the only Orthodox Christian school in the state of Wisconsin, and runs from preschool to 8th grade. As they begin this school year, please keep them in your prayers. Scrip program – Purchase gift cards for shopping, gifts, etc. You pay no extra, and the school receives a percentage of the amount of your purchase. Cards may be purchased at the school. Please call 414-546-9578 for more information. Collections – St. Sava collects both General Mills’ Box Tops for Education and Campbells’ Labels for Education program. Points can be sent to the school or brought to St. Nicholas Church in Kenosha for collection. Market Research – Participate in market research of grocery store purchases with your smartphone by signing up at Shoparoo.com. Loyalty/Shopping – Office Depot (& Office Max) gives back 5% on qualifying items to schools through their Give Back to Schools Program. St. Sava’s number code is 70209225 . Red Robin restaurants have a program called Burgers for Better Schools Program, where when someone who has signed up for their “Red Robin Royalty” loyalty card (which is free) can designate a school to receive an amount of 1% of purchases made using that card to a school. My Coke Rewards – My Coke Rewards codes can be entered in to their website and converted to a donation to a school through https://donate.mycokerewards.com/causes/featured.